Rich, flavourful and accurate to the description above. Thank you for the recipe. 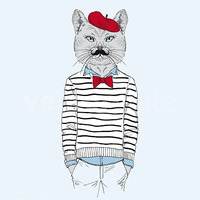 This is an awesome remix of French Dude! Great work, a new adv candidate for me.